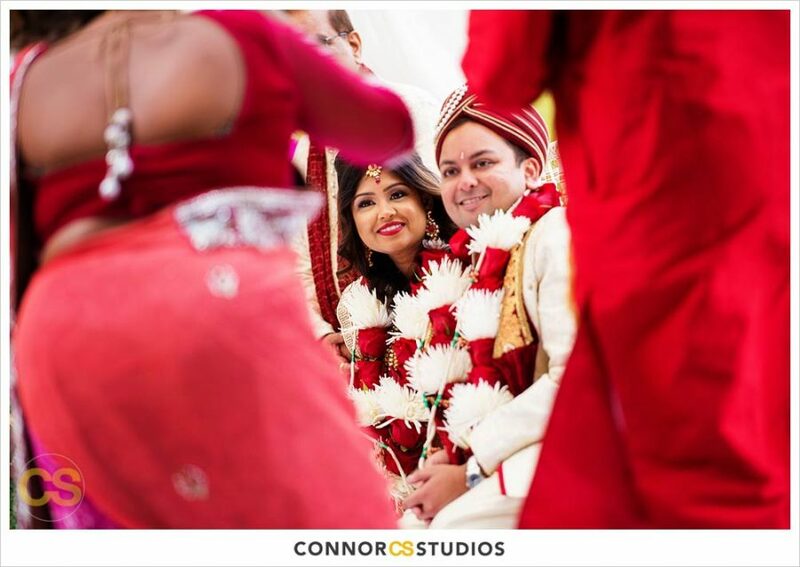 Check out the highlights from Ruby & Shivang’s Raas Garba..
Rupa Vira’s The Signature is proud to be a part of Zinzi Christmas Party – An Annual Christmas Tradition! 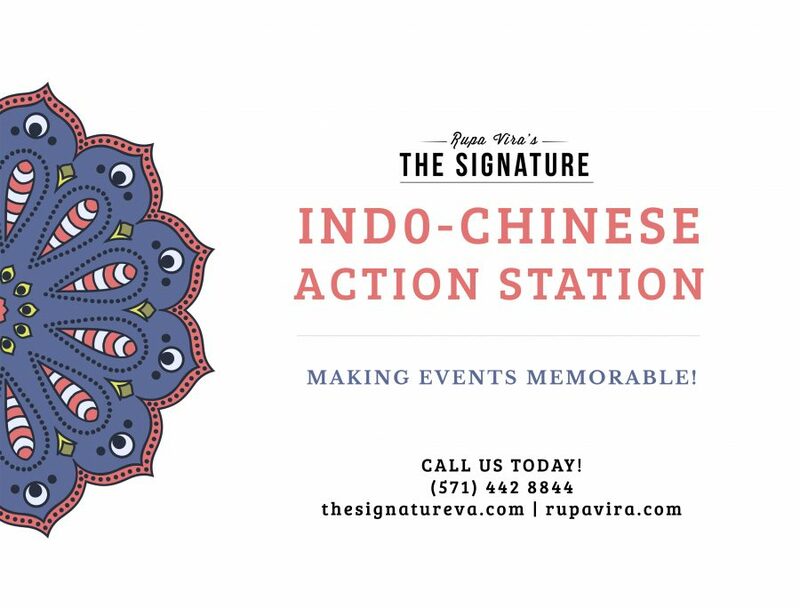 The Zinzi Christmas Party has a..
Add Indo-Chinese Action Station at your next event! 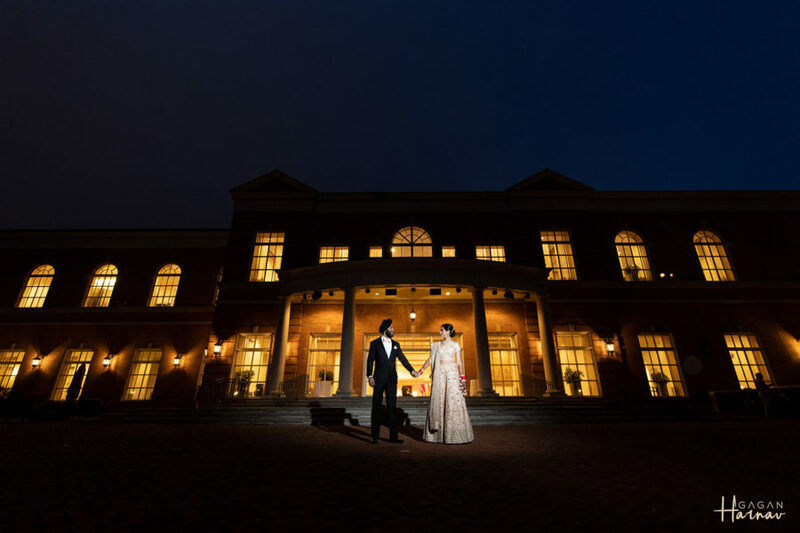 Check out the highlights from Darshni & Kushal’s wedding celebration in Ashburn, VA. 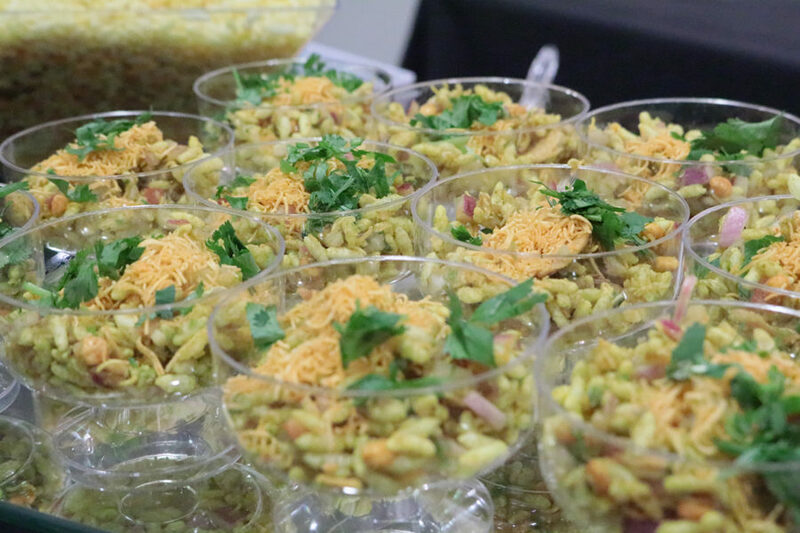 The menu featured amazing action stations like Pav..
View the highlights from Heritage India Festival – Spring Celebration held at Dulles Expo Center from May 13 – 14, 2017. 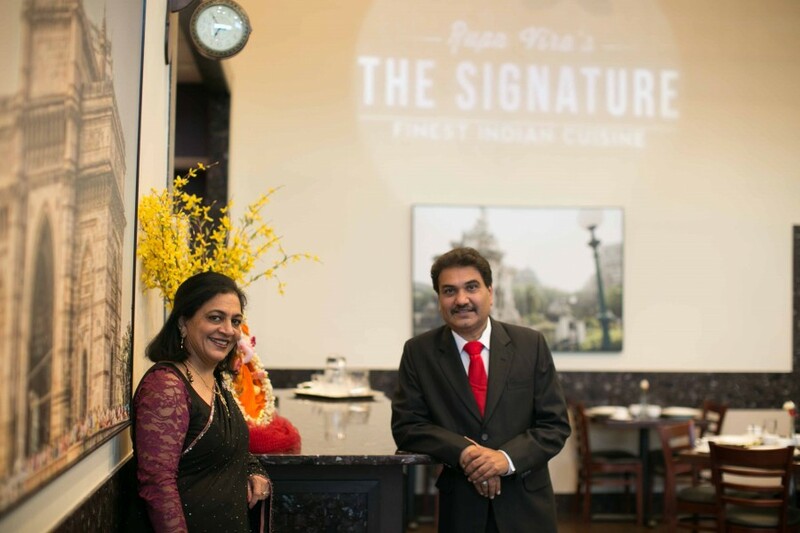 Aleena Gardezi of Patch.com (Ashburn) covered an article in their online magazine about the Grand Opening of Rupa Vira’s The Signature. 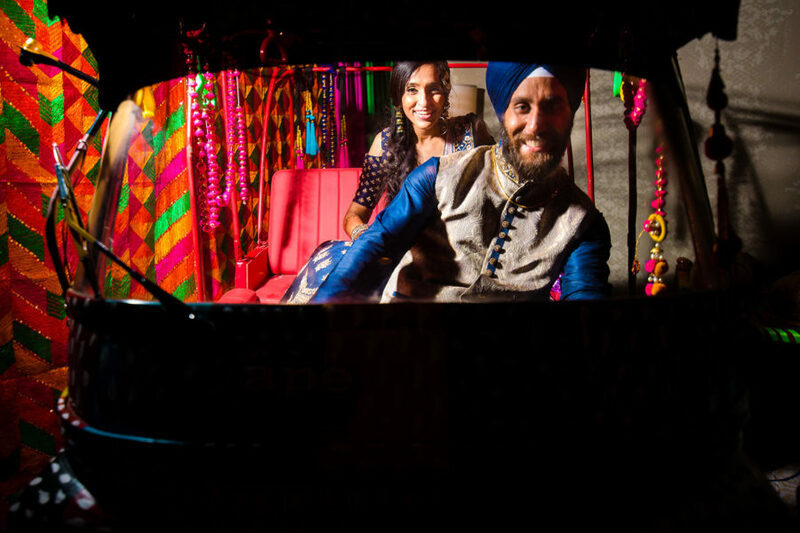 Aleena Gardezi writes, Vegetarians now have a new option in town. 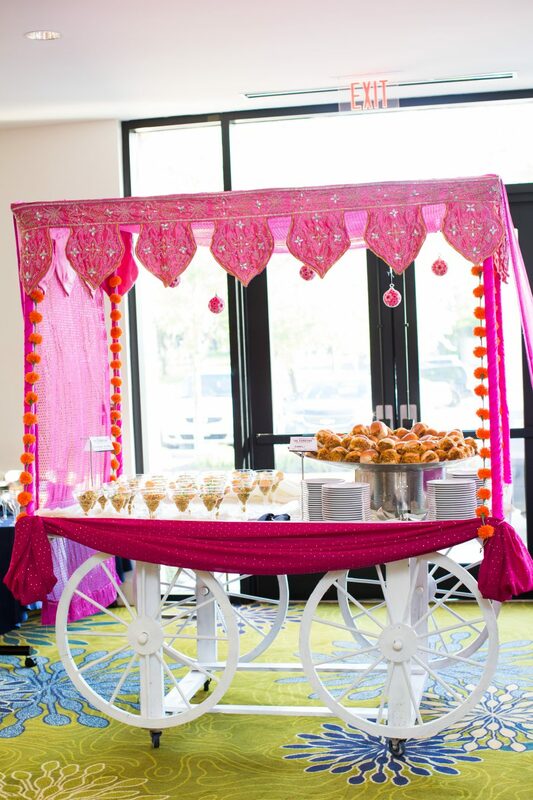 A catering business that has catered at venues such as the White House, the Indian Embassy, and Landsdowne Resort decided to give their customers what they were asking for: a restaurant to dine in.